Senator Elizabeth Warren says now, as she has from the first days of her public life, that she based her assertions about her heritage on her reasonable trust in what she was told about her ancestry as a child. Would testing Elizabeth Warren’s DNA resolve this fight? Warren says she grew up understanding that forebears in her mother’s family had Cherokee and Delaware blood. But examinations by genealogists of documents including birth, marriage, and death records have shown no conclusive proof of Native American ancestry. While it may be easy to dismiss Trump’s continued Twitter attacks as bigotry, which has been Warren’s response thus far, the view of her more sympathetic critics is that she is leaving herself vulnerable by not clearing the air in a definitive way. Their fear is that the issue could act as a drag on her profile as she considers whether to seek the Democratic nomination for president. Some tribe members want Warren to apologize to Native Americans for claiming heritage without solid evidence. If Warren seeks to tackle the issue, there are no easy options. Some tribe members want her to apologize to Native Americans for claiming heritage without solid evidence. Tribes across America have spent centuries denouncing whites who claim Indian DNA without a clear basis, claims they find deeply offensive. Another path includes pursuing stronger outreach to the tribes with whom she claims to share kinship, a strategy that she’s begun to employ. This too is fraught, as some Native American leaders are resentful that she’s done, in their estimation, little to help tribes as a powerful senator. Other Native Americans do give her credit for engaging on issues in Washington that benefit tribal members, even if the measures have been fairly low-profile and not entirely targeted at Native Americans. That includes a proposal she’s backed to allowing post offices to offer some financial services — an idea aimed generally at helping rural communities that could also be beneficial to tribes. Warren declined to say if she would consider saying she’s sorry to Native communities, or otherwise address this lingering issue. Warren disputed the notion that she’s been absent on Native American issues, saying that she’s forged relationships with tribal leaders from Massachusetts and elsewhere including meeting with the current chief of the Cherokee Nation. She’s pointed to her work ensuring that data is collected to monitor education in Native schools, and she notes her efforts in combating opioid abuse, a particular scourge among Native Americans. Still, highlighting such relationships can be awkward for Warren, given the avalanche of criticism she endures when questions about her heritage arise. But just as Barack Obama had to deal with claims that he wasn’t born in America and Mitt Romney felt he had to address, in a major speech, questions about his Mormon faith, observers believe that Warren is going to have to find a way to defuse the issue before it gains traction in presidential swing states. 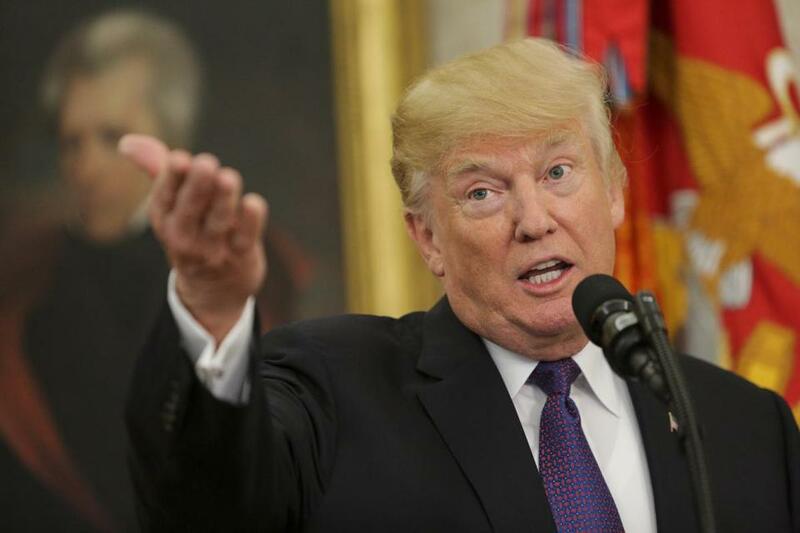 “She’s saddled with it,” said Jeff Berry, a political science professor at Tufts University who has closely followed her rise. He predicted that, if she runs for president, her claims to Native American heritage will be picked over on conservative websites and the issue will bubble over into questions at her news conferences. If anything is for sure, Republicans will attempt to use the issue to their advantage. Questions about Warren’s complicated relationships with Native American tribes gained steam recently. Questions about her complicated relationships with Native American tribes gained steam recently, soon after Trump launched another “Pocahontas’’ attack while he was hosting elderly Navajo code talkers in the White House. His comments drew heat, both for their tone and the setting, but the line of attack resonates. The ThinkProgress piece was especially startling because the website is operated by the political arm of the Center for American Progress, a Washington think tank closely associated with Hillary Clinton. Neera Tanden, a Clinton ally who runs CAP, didn’t respond to a request for comment. Neither did Judd Legum, editor in chief of ThinkProgress. Democrats say that Warren should closely consider the criticism coming from some in her own party. Warren’s family has ties to Oklahoma dating from the end of the 19th century — before it was a state. Oklahoma is now home to more than 35 federally recognized tribes, and it’s common for people there to claim Native American ancestry, often based on little more than family mythology. That’s partially because there is, for some, a certain mystique in popular culture associated with American Indian ties and many families liked to include those ties in their lore. But claiming Native blood without evidence cuts to the very core of Native American identity because it usurps the rights American Indians have to define their own people and nations, according to native advocates. Cornsilk wants Warren to offer a full apology that acknowledges that she made claims without proof, that those claims have been damaging, and that she will work to repair that damage. “It is a fundamental issue of who we are and who gets to decide that,” Cornsilk said. Warren wrote in her 2014 book “A Fighting Chance” that her mother’s family grew up on land known as Indian Territory. By the time her mother was born in February 1912 it had become the nation’s 46th state, Oklahoma. 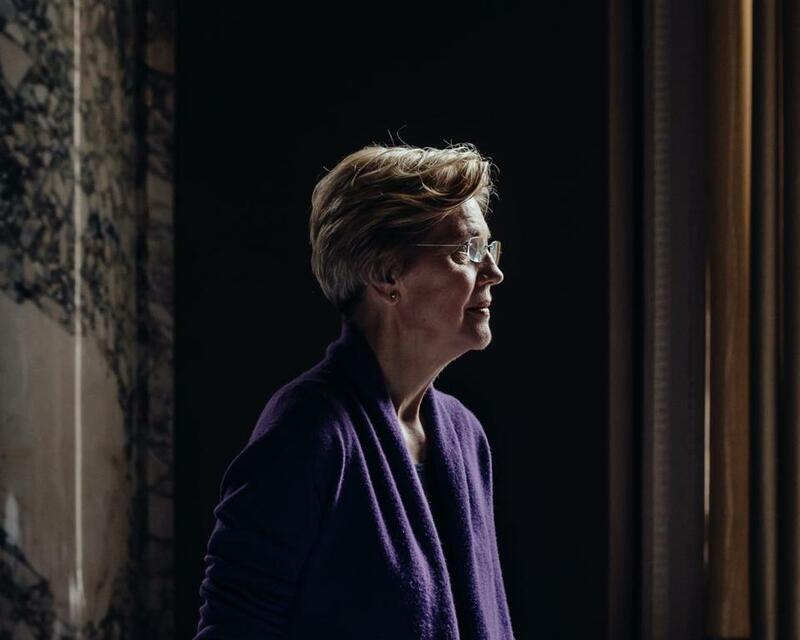 “Everyone on our mother’s side — aunts, uncles, and grandparents — talked openly about their Native American ancestry,” Warren wrote. As Warren’s mother aged and lost family members she “spoke more forcefully than ever about the importance of not forgetting our Native American roots,” she added. 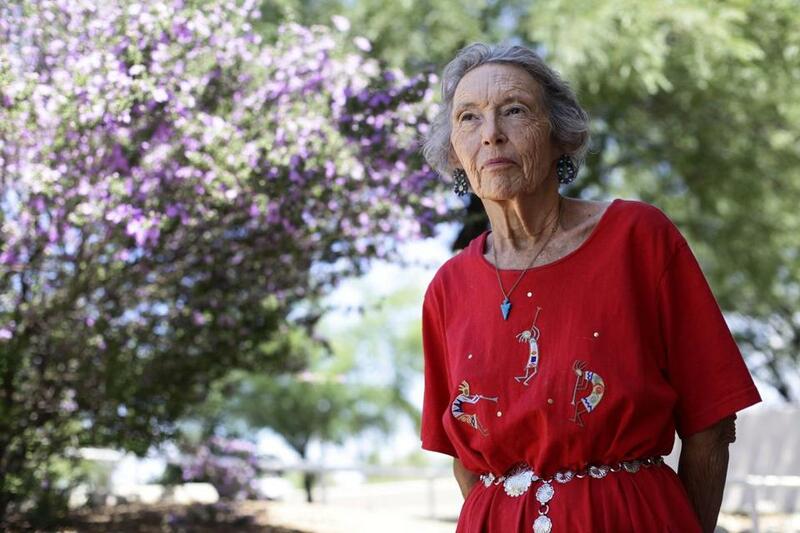 The Globe spoke with Ina Mapes, Warren’s second cousin, in 2012. In 2012, the Globe tracked down members of Warren’s extended family and found some who also claimed Native heritage and some who were unaware of any ties to Indians. In Oklahoma, it was also common for people to hide their Native roots because Indians faced discrimination. 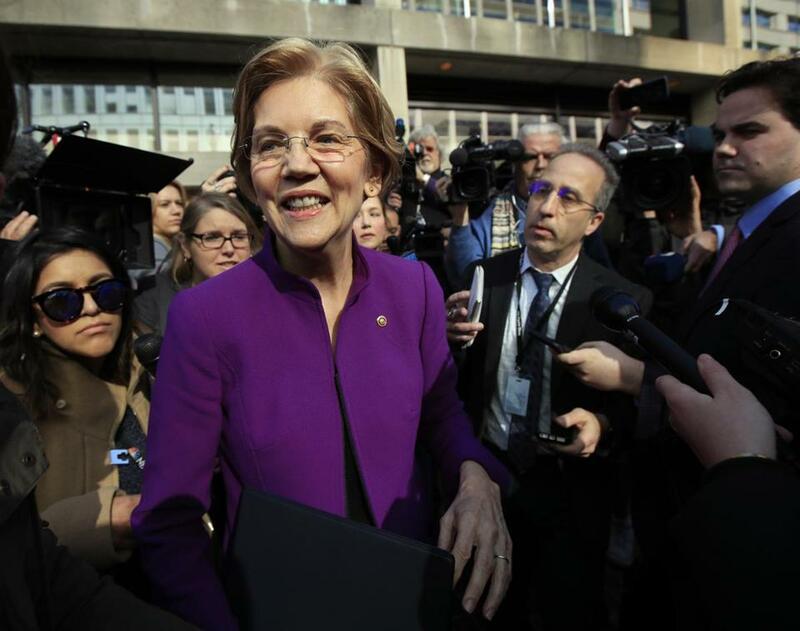 Warren has not formally claimed to be Native American during her time in the Senate, where the chamber’s historian lists three former senators as having American Indian heritage. Senators self-report their ethnicity to the historian’s office. Her office has declined to comment on why. 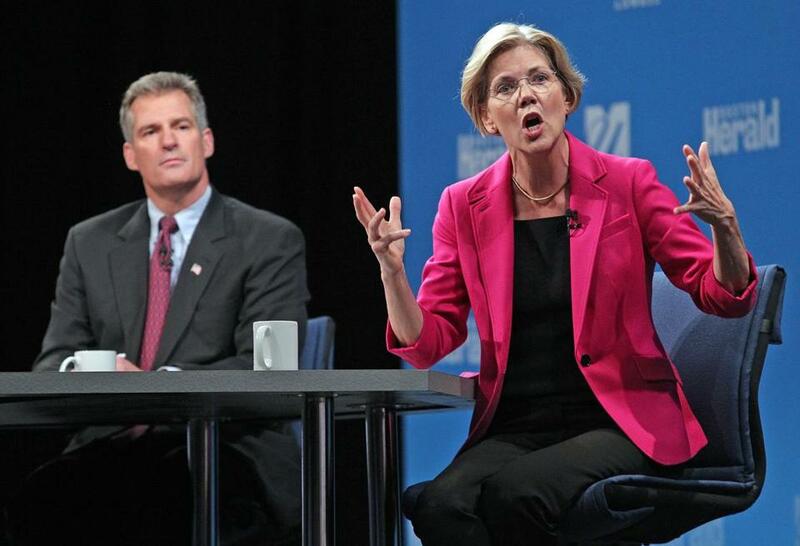 When Warren was running for the Senate in 2012, then-Senator Scott Brown focused on her heritage. The issue became explosive in 2012 as Warren was running for Senate. The Massachusetts Republican Party and her opponent Scott Brown focused on her heritage, which included Republican operatives trying to rattle her by dressing up in American Indian regalia, attending her public events and making war whoops. Marsh said that Brown’s campaign erred in overreaching on the issue. And Warren won that race by 7 percentage points, even as Obama carried the Bay State over Romney by more than 23 percentage points. Warren says she believes these issues are in her past. 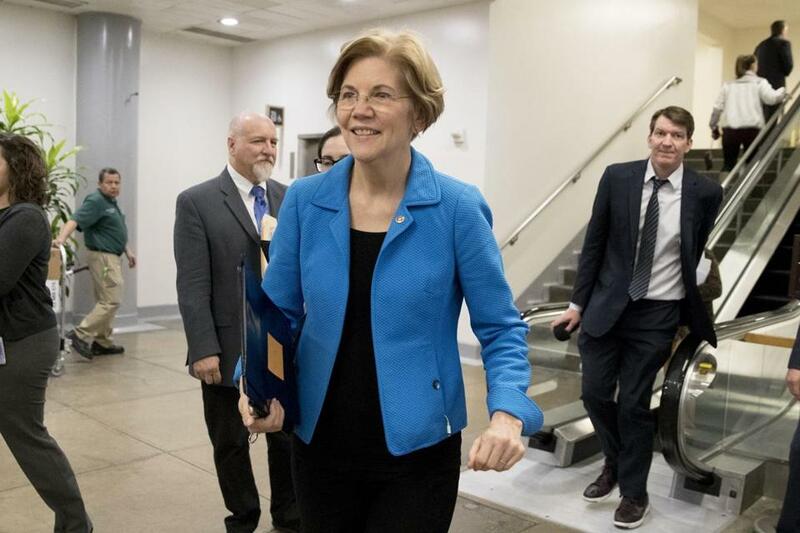 And Warren appears to be taking tentative steps to build ties to Native American advocates in Washington. “I’d put her on a list of someone who is open and willing to listen and engage,” said Jacqueline Pata, executive director of the National Congress of American Indians, a Washington-based group supporting Native Americans. In December, Warren attended a rally in Washington led by the Gwich’in Nation and Inupiaq Tribe in December opposing a provision in the Republican tax bill that opens a portion of the Arctic National Wildlife Refuge to oil drilling. In the Globe interview, Warren pointed to her broader agenda of working to reduce opioid addiction and substance abuse. “Its an extraordinarily seriously problem for Native Americans,” Warren said. Warren said she has also pushed for a provision in an education bill that would require reporting on student performance by ethnicity, with an eye toward ensuring that Native American students are being monitored — though the provision also tracks other minorities and isn’t specific to American Indians. She helped a tribe in Northern California protect water rights by helping in negotiations in a larger defense authorization bill, according to several with knowledge of the bill. He credited her for supporting a provision in the 2013 reauthorization of the Violence Against Women Act that lets tribal law enforcement prosecute non-natives accused of abusing American Indian women on reservations. But perhaps ironically, it is Trump who may be doing the most to push Native Americans into Warren’s camp. Every time the president labels Warren as “Pocahontas,” she reacts swiftly, calling out the president for using what she terms a racial slur. It’s President Trump who may be doing the most to push Native Americans into Warren’s camp.